Welcome to the Young Epics Squad (Y.E.S.). Y.E.S is what we call our EPIC group of young people trained as Active World Citizens committed to positively impacting the world. 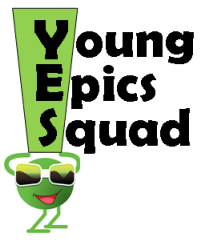 As part of the Y.E.S. training, members explore the concepts of Epic Self, Strong Teamwork & Leadership, the Elements of Meaningful World Service. Squad members put their training to the test by seeking out and taking on service projects that make a Positive Impact in their community and beyond. 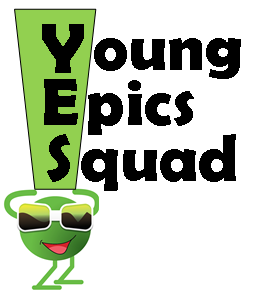 ​If you are reading this information, more than likely, you have been asked to apply for membership on the Young Epics Squad. This request is being made because someone sees you as capable, significant and influential. To be taught the Concepts, Perceptions & Skills foundational in leading a Thriving Life. To be trained to execute all of the elements of meaningful world service. To be deployed to lend our assistance when called upon by the community for help. 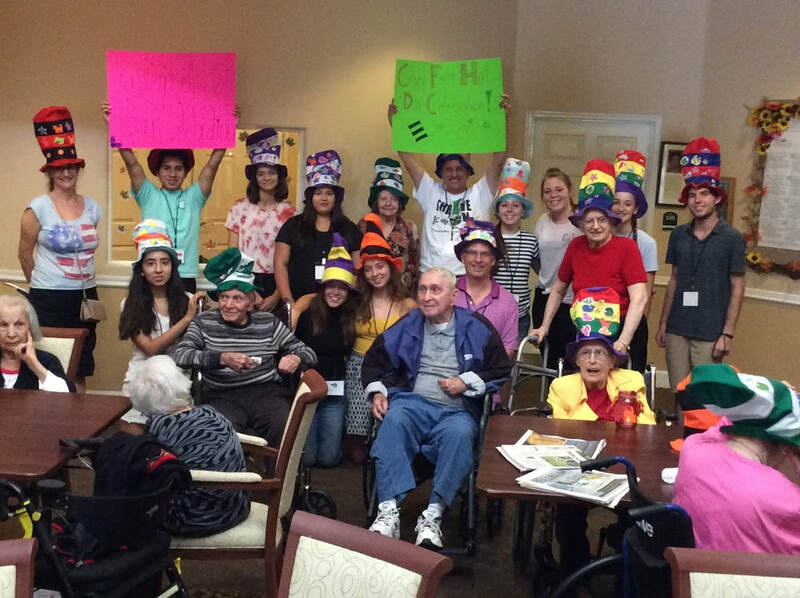 To be given the tools, support, and opportunity necessary to develop and lead localized world service projects. Get your parent's permission to move forward in this process. Complete and submit your Squad Application. Remember that Self, Family and your Academic (school) Career take top priority, and you need to take exceptional care in helping all three Thrive. Attend squad meetings, trainings, activities and events as often as possible. Attend a Squad Training Weekend (STW). Seek Out, Lead & Participate in opportunities to help your world Thrive! Lead & Participate in mentoring opportunities for younger youth. Learn and follow “The Way of the Epic Life” (The Epic Life is to strive to live the most Extremely Awesome life one can, which basically means doing what you can to daily, purposefully to live the Happiest, Healthiest, Safest, Most Secure, Confident, Caring life you can).